Catskills one, April 30 – May 4: The Project Manager is Rick Roberts. After considerable effort Rick has managed to secure approval from the NYC Department of Environmental Protection (DEP) to move the FLT off the road onto the DEP land (Map 28). This project will begin on April 30th and conclude on May 4th. This project needs at least 2 chainsaw certified volunteers. All other participants should be aware that this is a strenuous undertaking. We are building new trail in a steep sloped location with considerable clearing of trees and underbrush as well as some side hilling, water bars and steps. In addition, we need one or more people to volunteer to be the camp cook/s; so, if you are not up to the trials of trail construction you can still contribute in the critical task of feeding the crew! If everything goes as planned you will have constructed five miles of new off-the-road trail. Questions and concerns, contact Rick at 607 746-9694 or [email protected] . Catskills two, May 7 – May 11: The Project Manager is Rick Roberts. 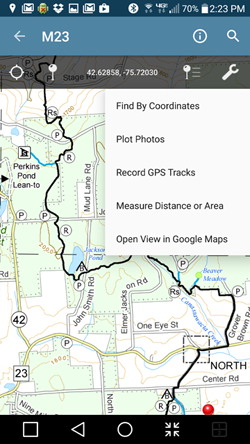 This project involves major trail maintenance along sections that are in Delaware County (Maps 26, 27, and 28). 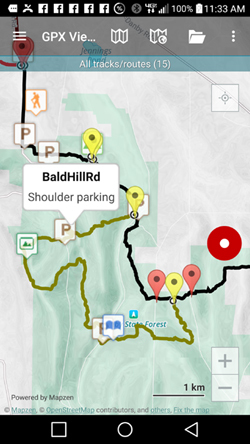 These areas of the trail have had minimal attention over the past few years and are in need of serious trail quality improvement. Jacqui Wensich will cook for this crew. This project will begin on May 7th and conclude on May 11th. Catskills three, May 16 – May 20: The Project Managers are Roy Dando and Don Sutherland. This much-needed project, caused by the horrible storms of last fall, is extremely necessary to clear fallen trees from nearly 50 miles of trail. We will need many, many sawyers and sawyer helpers. In addition, we need to build puncheons to solve some serious water impairment issues on the trail near the Dry Brook lean-to. Laurie Dando will be doing the cooking for those who camp near the project. Showering will be available at Oquaga Creek State Park. This project will start on May 16th and conclude May 20th. 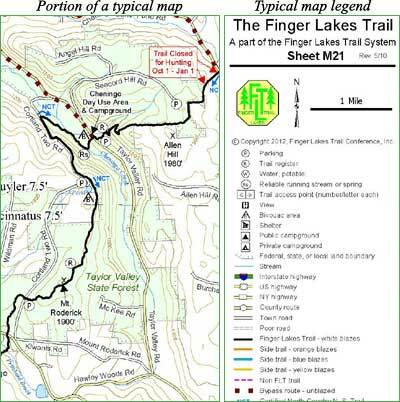 McCarthy Hill State Forest lean-to on the Crystal Hills Trail, July 27 – August 1: Project Manager – Pat Monahan, Construction Manager – Matt Branneman. The location of this much-needed lean-to is southwest of Corning (south of Map 13) near the town of Addison. The construction dates for the lean-to are July 27th through August 1st. Housing will be at the Addison Fire Department. Unlike other Alley Cat projects, there will be no trail-related work to accomplish before or after the project. Therefore, the lean-to construction crew will be limited to 9 people and will be selected by the construction manager from volunteers who have submitted Alley Cat applications. The crew will have the good fortune of enjoying food prepared by Jacqui Wensich. Boyce Hill State Forest lean-to, October 1 – October 5: Project Manager – Dave Potzler, Construction Manager – Ken Reek. 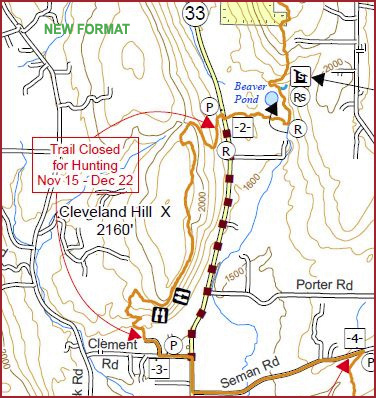 The location of this much-needed lean-to is near Ellicottville (Map 4) between Access Point 2 and County Road 17. The construction dates for the lean-to are October 1st through October 5th. Allegany State Park has graciously agreed to provide the crew with two cabins. The crew will have the good fortune of having food prepared by the wonderful Foothills cooks who prepared meals for the last four Alley Cats that have been on the Conservation Trail. In addition, with time and labor permitting, we will install 100 feet of puncheon in the Erie County. Forest on CT 5, tack down “friction pads” on all puncheons in Alleghany S.P., repair a privy roof and clear trail in the park as well. I don’t want to come across as begging, but PLEASE consider volunteering some of your valuable time to help bring these projects to successful conclusions. Last year we had one hundred and fourteen volunteers; this year we’ll need the same level of commitment!